* This Is An Upgrade For Lingo Blaster! You Need To Purchase Lingo Blaster Standard Before You Can Upgrade! You’ve​ ​made​ ​a​ ​very​ ​smart​ ​choice,​ ​which​ ​already​ ​puts​ ​you​ ​leaps​ ​and​ ​bounds​ ​ahead​ ​of​ ​the competition. However…we’ve​ ​got​ ​a​ ​very​ ​special​ ​upgrade​ ​for​ ​you​ ​that​ ​will​ ​take​ ​things​ ​to​ ​the​ ​next​ ​level. I was a beta tester for Lingo Blaster standard, but quickly I realized it’s best for me to move my work across multiple channels. After upgrading to PRO I saw huge increase in affiliate sales. The Pro Version is a MUST! I am an old client of the Blaster Products, and I use Lingo Blaster to get more exposure to my fitness channel! I upgraded to PRO INSTANTLY so I can start targeting foreign traffic on all my channels. It’s the best decision I made! 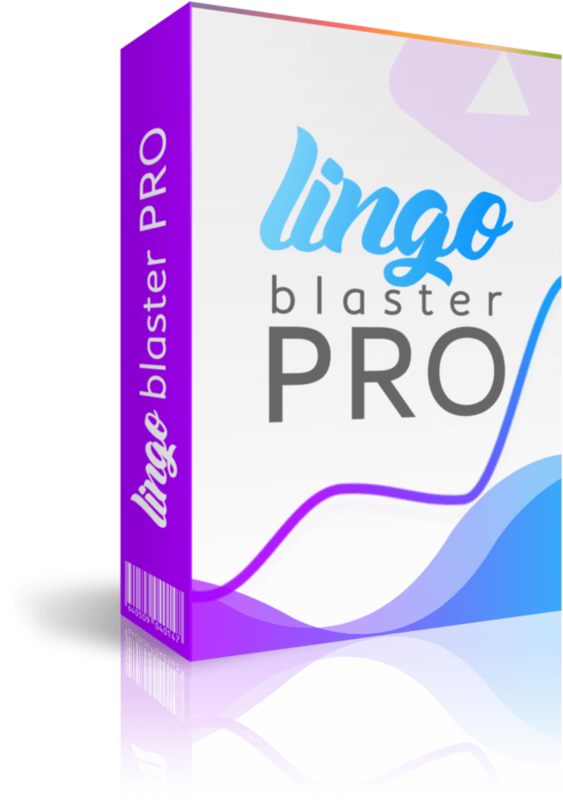 I recommend upgrading to Lingo Blaster PRO if you really want to 3x your channels traffic. All my videos, from all my channels now get fresh targeted foreign traffic. Don’t stay on the fence and upgrade to PRO! Do you want to put Lingo Blaster on STEROIDS? Extended license support, share your Lingo account with your VA, spouse or anybody you chose! + Our Exclusive Bonus that will let you download copyright free videos so you never have to pay for stock-footage every again! 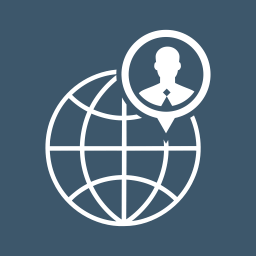 In the PRO version, you have multiple account support! Meaning, that you can add multiple accounts or channels and choose from which channel you will translate the videos! You will be able to get access to foreign traffic for all your YouTube accounts! How would you like to easily share your access with your VA, spouse or anybody you want? 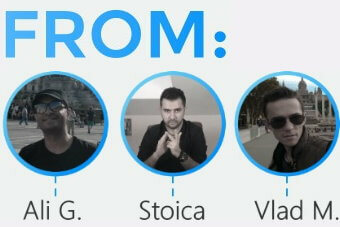 I’m sure that one week from now, you will have a lot of videos Translated and Ranking in foreign languages! 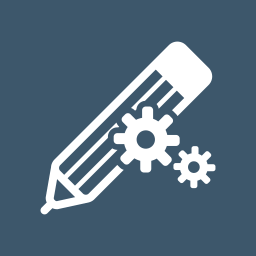 The next logical step is to outsource your work and… SCALE! In order to do that properly, you will need to be able to share your Lingo Blaster with others! We’ve got you covered for that in the PRO version too! We are handling all the server costs, all the update costs, everything. And you pay us only ONCE! 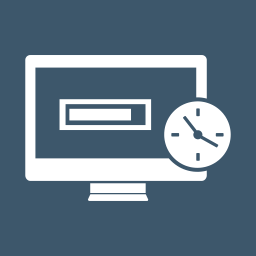 Because of that, we had to set a 20 second delay between translating to a new language, this way we manage to keep our servers costs lower and deliver you top quality services. But I’m sure some of you will want Lingo Blaster to be BLAZING fast… In the PRO version we are also removing the 20 second delay! Normal Price: $47 For You FREE! Would you like to be able to download copyright free videos right from YouTube and Vimeo, edit them using your favorite Video editor and then upload them on your account? 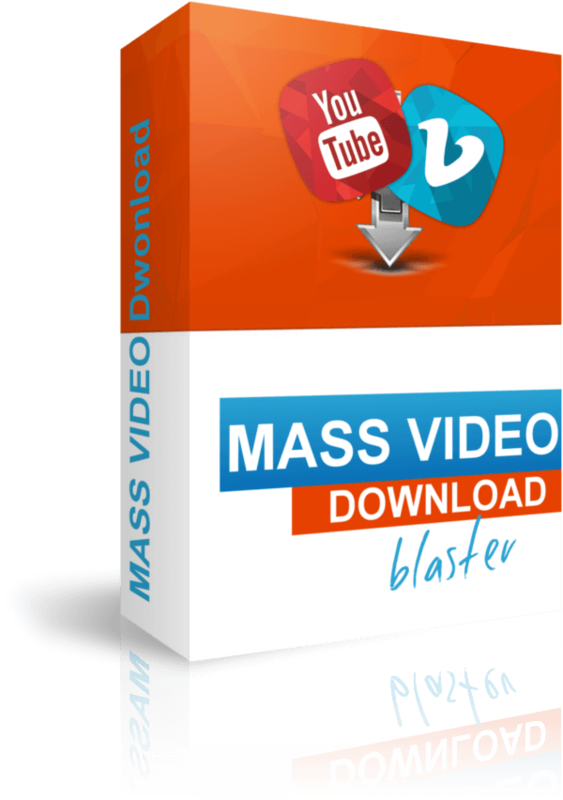 Mass Video Download Blaster Does That! You can use them as inspiration for creating your titles and descriptions and then translate all of them using Lingo Blaster! Give the PRO version a try with NO risk. If it doesn’t make you money(highly unlikely)… just let us know we’ll refund 100% of your purchase today, no hassle and no hard feelings. Here’s​ ​your​ ​ONE​ ​CHANCE​ ​to​ ​upgrade​ ​by​ ​going​ ​PRO,​ ​at​ ​a​ ​fraction​ ​of​ ​what​ ​it’s​ ​really​ ​worth. If​ ​you’re​ ​serious​ ​about​ ​success​ ​and​ ​​ ​this should​ ​be​ ​an​ ​easy​ ​decision​ ​to​ ​go​ ​ahead​ ​and​ ​click​ ​the​ ​buy​ ​button. 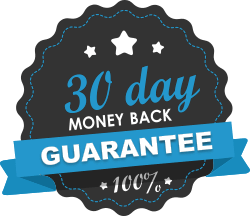 Are You Ready To Get 300% More Traffic And Get Even More Targeted Foreign Traffic? *This means that you pay less than $16/month. *This Is An Upgrade For Lingo Blaster! You Need To Purchase Lingo Blaster Standard Before You Can Upgrade!